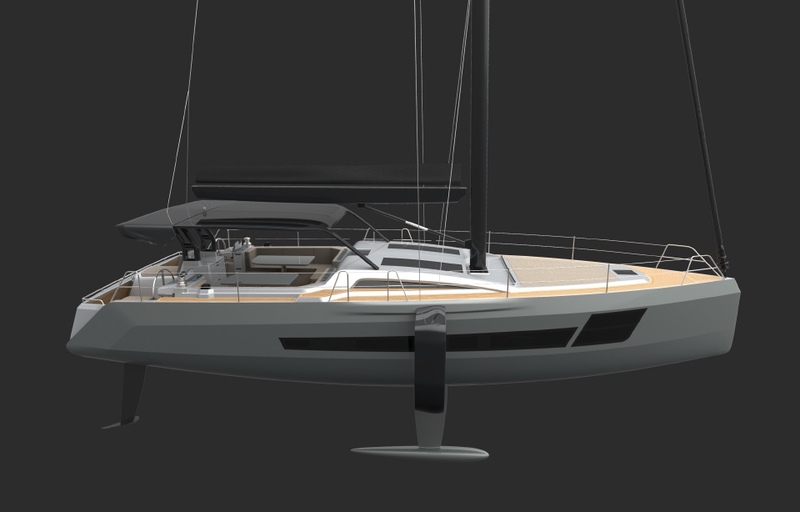 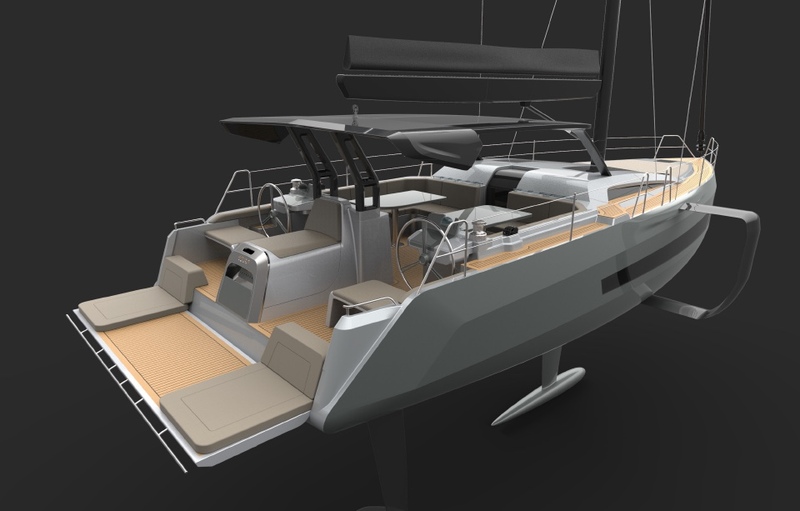 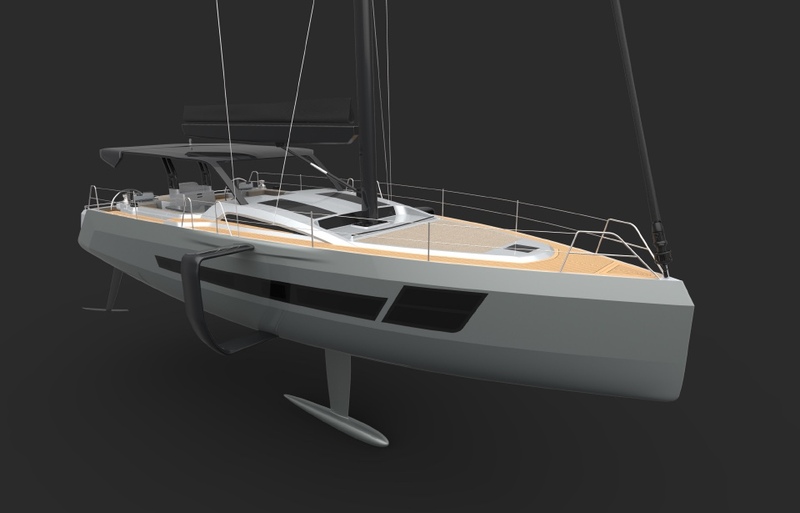 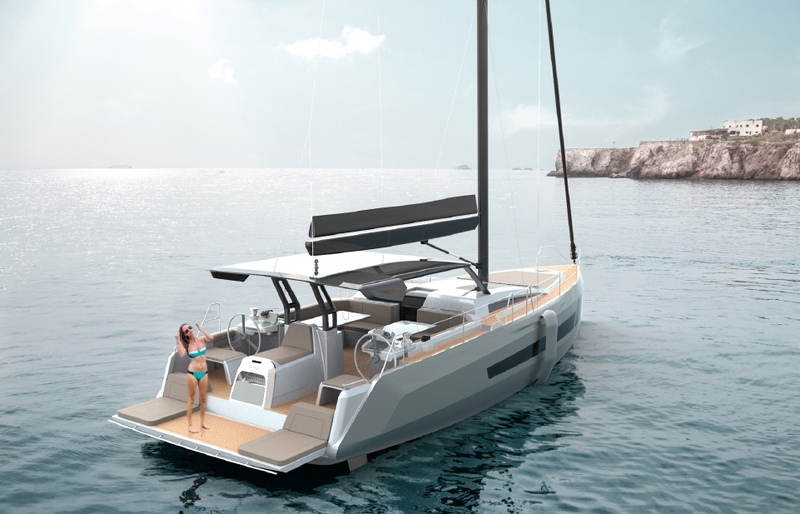 The BD40 is the boat that is going to allow you to choose your lifestyle, you will be able to decide whether you want to spend a relaxed day of sailing or you want to feel the sense of speed by getting to any place in few time. 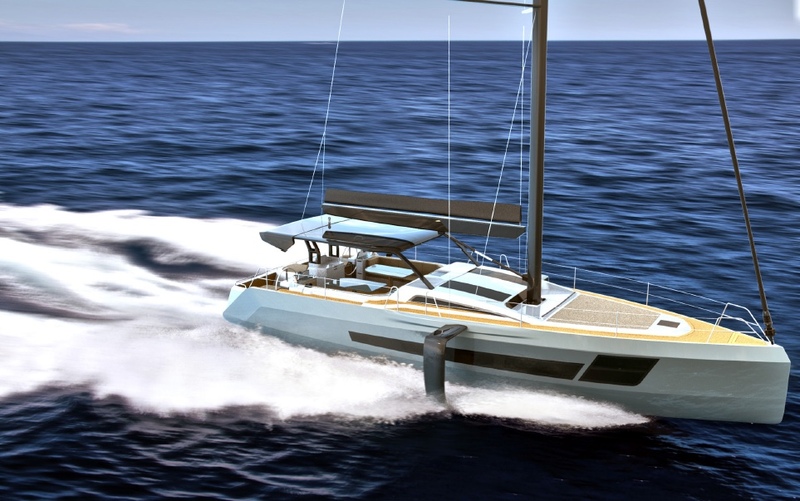 Designed from the base of BD56, this “little brother” will not have nothing to envy, sailing the same way a Volvo Ocean Race boat would do and reaching the 20 knots with the outboard engines. 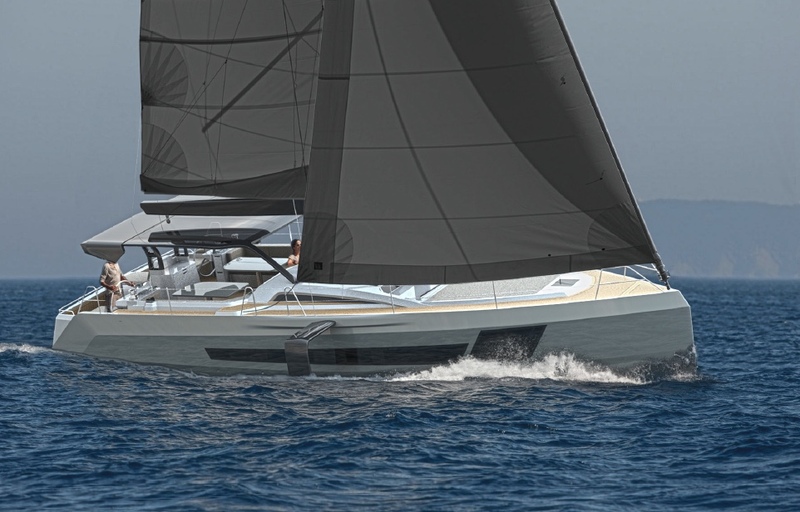 Thought for charter navigation mainly, it provides a wide area in its stern area where you can enjoy sunbathing on comfortable and large mats. 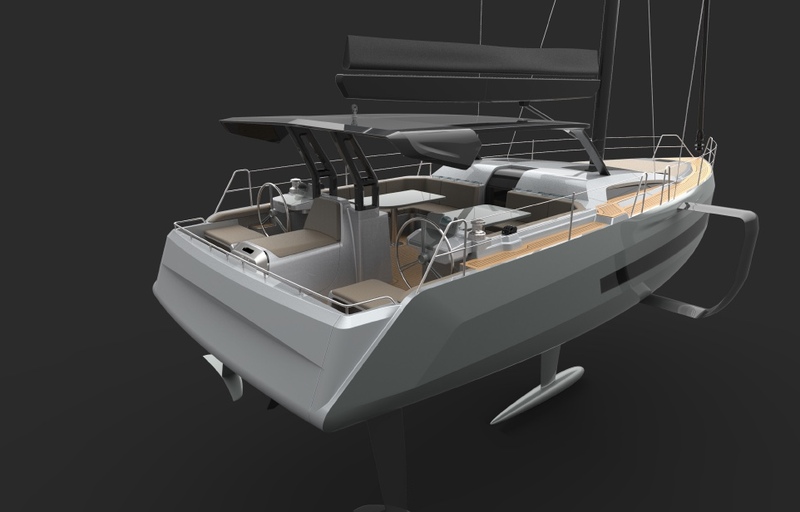 We are finishing developing the design, because we are thinking about introducing some new things that have appeared in the navy industry recently and may fit the BD40 in order to provide a better performance.